Free Lifetime Map Updates. 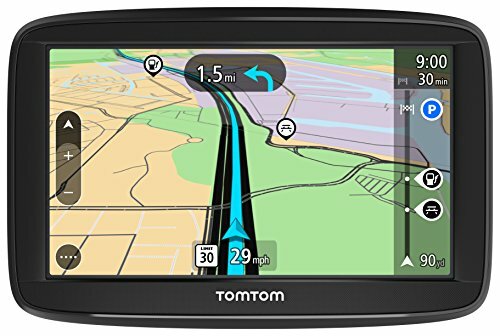 Enjoy free map updates with the latest road changes for the life of your navigation Device at no extra cost. Clear and Easy Navigation with Advanced Lane Guidance. Never miss a turn again with advanced lane guidance. Get extra clarity when navigating complex junctions.